We are the only Authorised Distributor in Singapore, ensuring expertise and innovation to deliver proven results. Defcon Marketing And Engineering Pte. Ltd. provides a host of products & services to land based, marine & amateur industries. 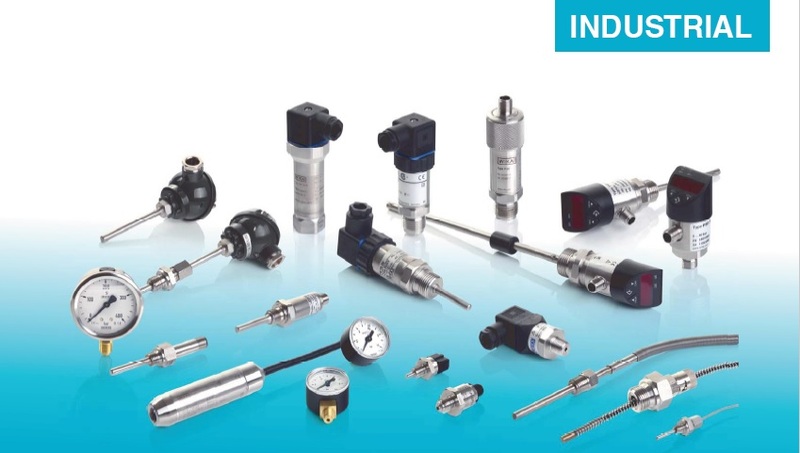 This ranges from aerospace/defense, alternative fuels, automation, diving/life support, fiber optics, instrumentation, petroleum, pharmaceutical/biotech, semiconductor, speciality gas, systems & testing. We are recognised widely in the South East Asia region for our astute engineering solutions and utmost adherence to quality in products. 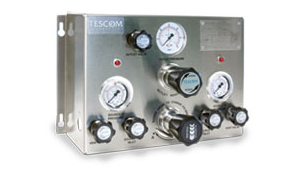 TESCOM designs and manufactures a wide range of standard and custom engineered pressure control solutions for a diverse world market. 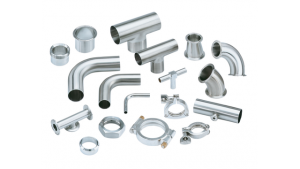 From components like regulators and valves, to pressure systems and assemblies, TESCOM provides expert application and customer support for simple industrial applications to high tech complex projects. Our engineering team has implemented a Project Life Management (PLM) system which consolidates and extends engineering efforts worldwide, resulting in efficient and quick-response solutions. Market application know-how includes but is not limited to Aerospace & Defense, Alternative Fuels, Diving & Life Support, Laboratory & Research, Life Sciences, Medical and Semiconductor industries. 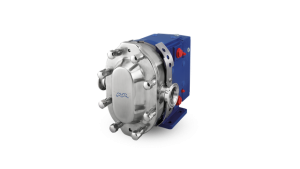 Creating the best heat transfer, separation and fluid handling technologies in the world for a 130 years, Alfa Laval's products and solutions are used in such areas as food and water supply, energy, environmental protection and pharmaceuticals. 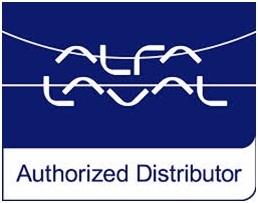 Alfa Laval has developed products since 1883 and is a leader in heat transfer, separation and fluid handling. They are committed to playing a vital role in areas that are crucial for society by saving energy and protecting the environment. 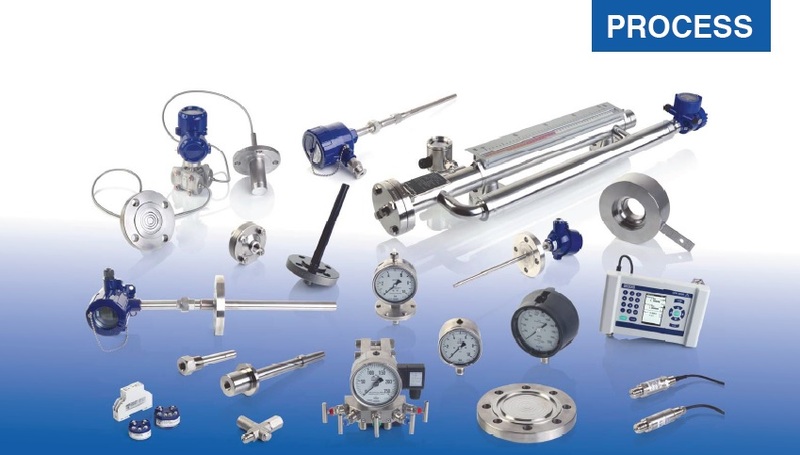 WIKA is a global market leader in pressure, temperature and level measurement technology. 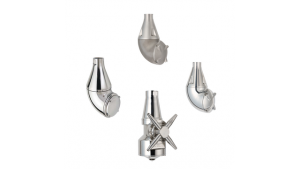 They develop comprehensive solutions based on high-quality measurement technology components. Delivering 50 million quality products to over 100 countries every year. Worldwide, approximately 600 million WIKA measuring instruments are in use. Not sure which product is most suitable for you? We are always ready to help.